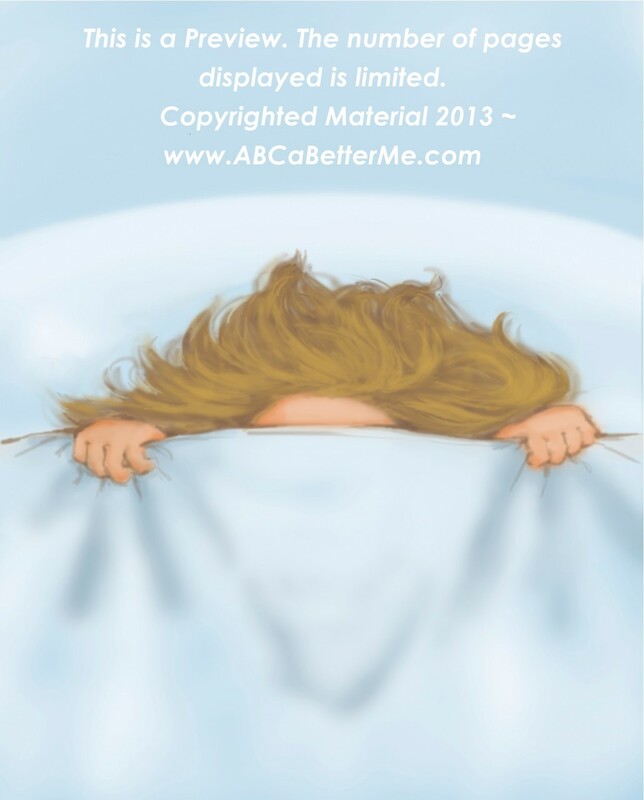 I Don't Want to Go to Kindergarten (STORE) - ABC a Better Me! *Or, click this link to go to Amazon for UNsigned books using PRIME or International Shipping Options. I Don't Want to Go to Kindergarten...I'll Miss You Toooo Much! BUY NOW: Special 15% Discount + FREE Shipping! 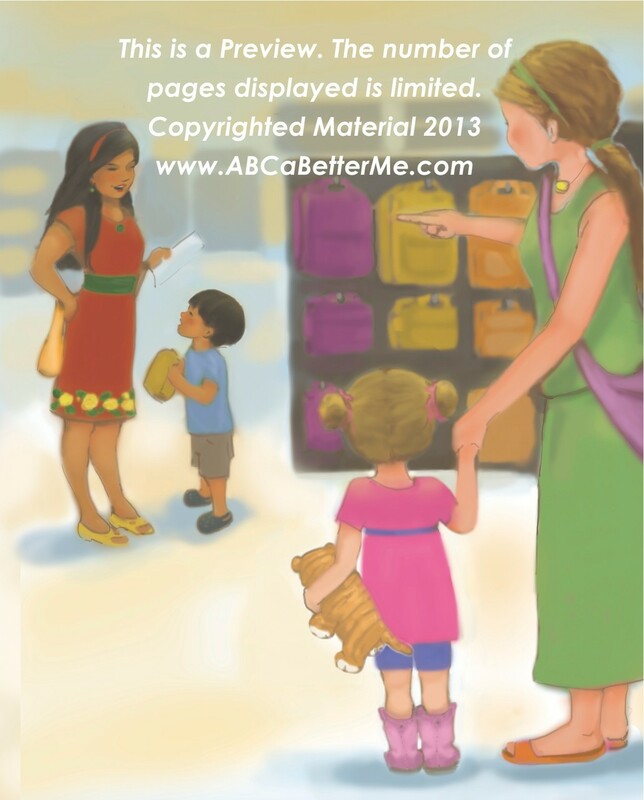 Use Contact Page to request WHOLESALE pricing information on autographed, 1st Edition books. 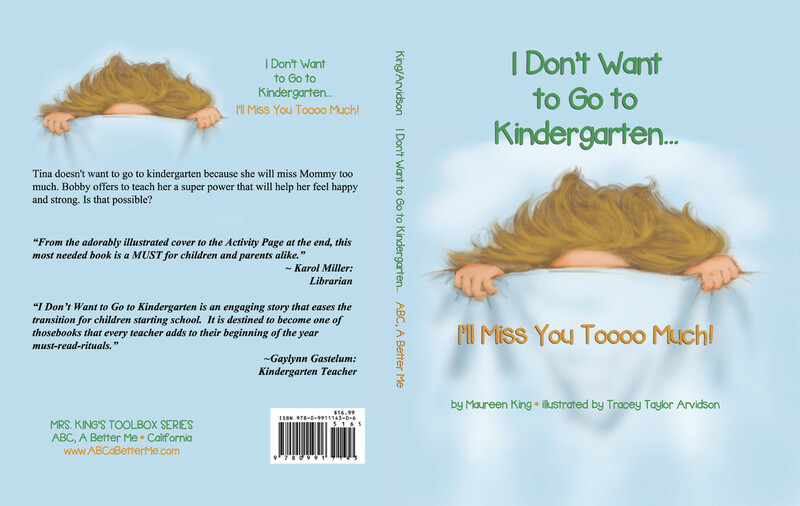 Empower children of all ages with the all purpose, positive mental health strategy ("Super Power") taught in 'I Don't Want to Go to Kindergarten.' Learn how to reinforce this tool so it becomes a life changing habit for resiliency and increased emotional intelligence (EI or EQ). Powering-Up is definitely NOT just for kids! 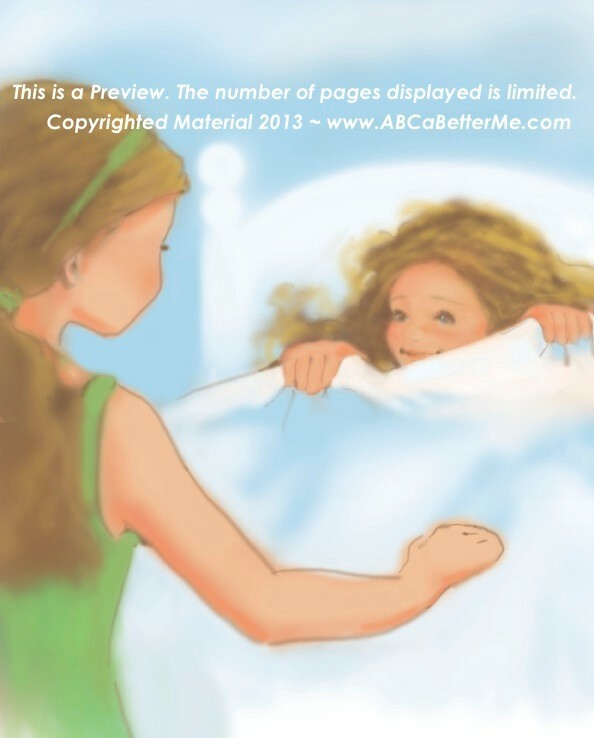 Click pictures to Preview the beginning of the story. The preview does not include activities or the "Notes for the Reader" section reinforcing the EQ skill taught in the story. As you enjoy the Trailer, keep in mind that the story is only one section of the book. The rest targets parents, caregivers, and educators while providing writing and other activities . 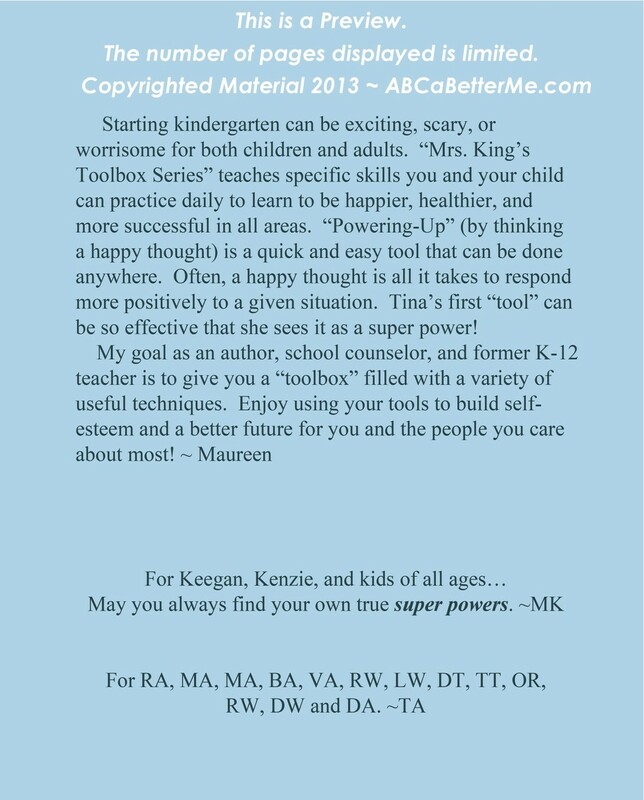 The story line relates to hesitation about starting kindergarten but the "Super Power" can be used by everyone. 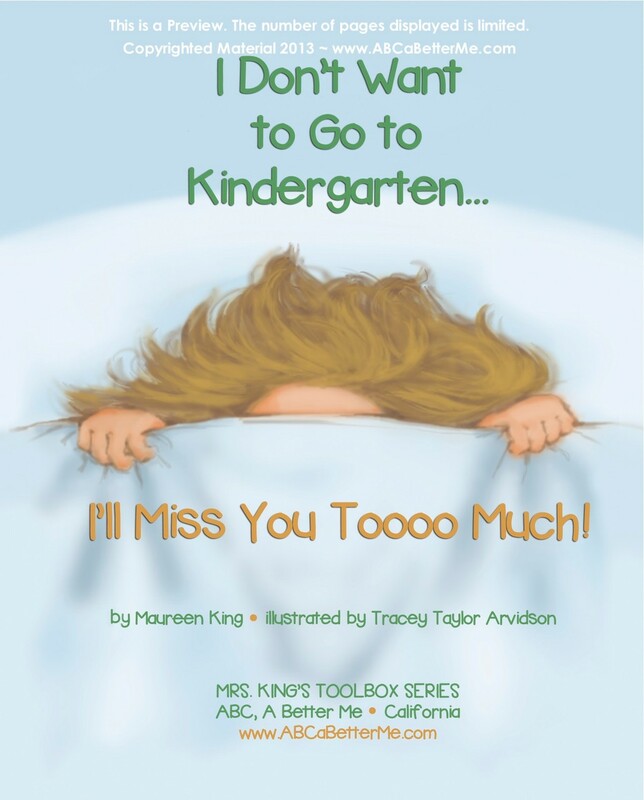 I Don't Want to Go to Kindergarten... I'll Miss You Toooo Much! FREE Power Penguin Key-chain with each autographed book ordered by March 30, 2019 (while supply lasts). 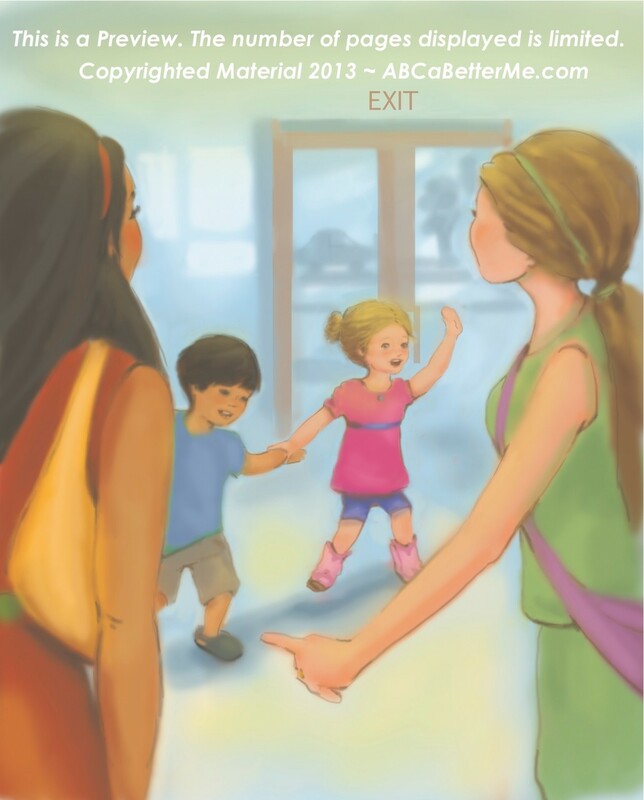 This delightful story by a school counselor empowers kids of ALL AGES as they learn a simple "tool" to respond more positively to ANY challenging situation. The jaw-dropping activity shows physical proof that our body instantly responds to our thoughts. The story, activities, and "Notes for the Reader" help develop emotional intelligence and make it easier to successfully navigate the social environment. 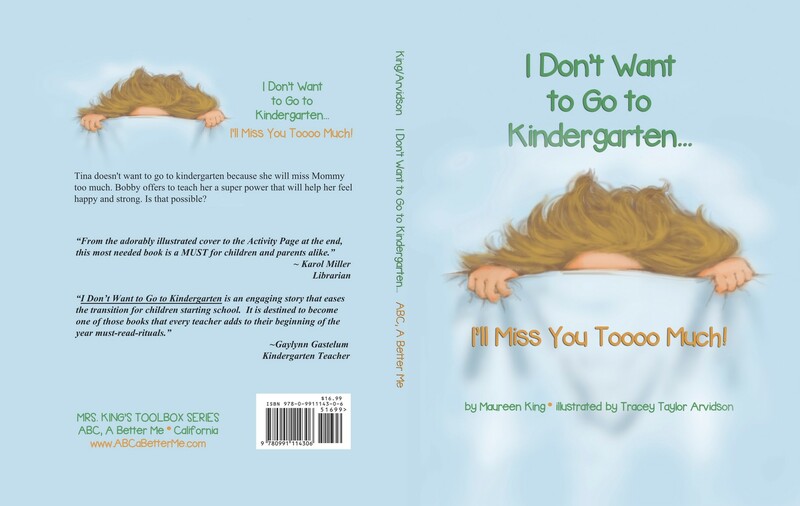 Tina doesn't want to go to kindergarten because she will miss Mommy too much. 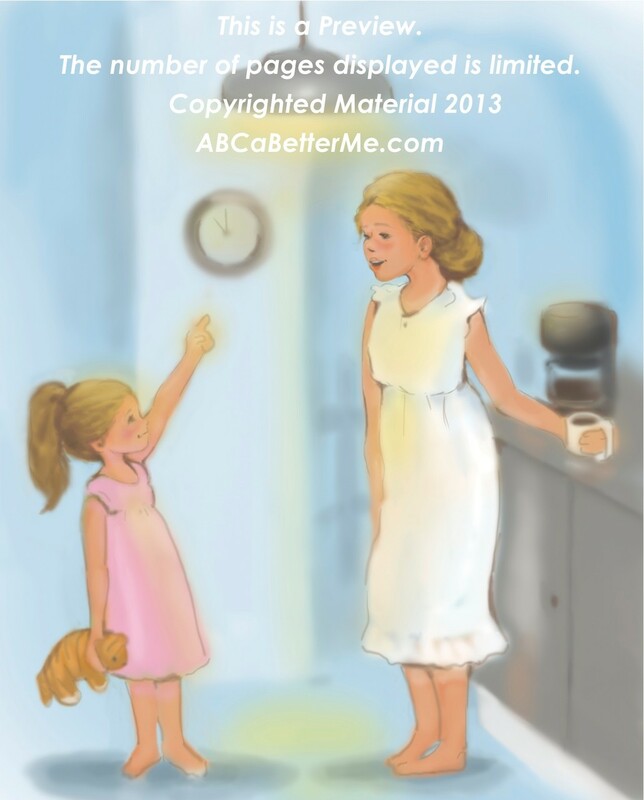 Bobby offers to teach her a real super power that will help her feel confident, happy and strong. 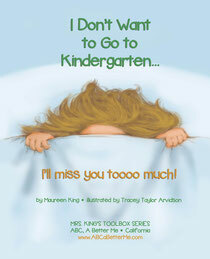 I Don't Want to Go to Kindergarten is much more than a book about starting school. We can all relate to mixed emotions surrounding challenges such as entering a new grade, changing jobs, meeting new people, being bullied, etc. Kids, parents, librarians, and educators want to read it again and again and share their new super power with everyone they meet. 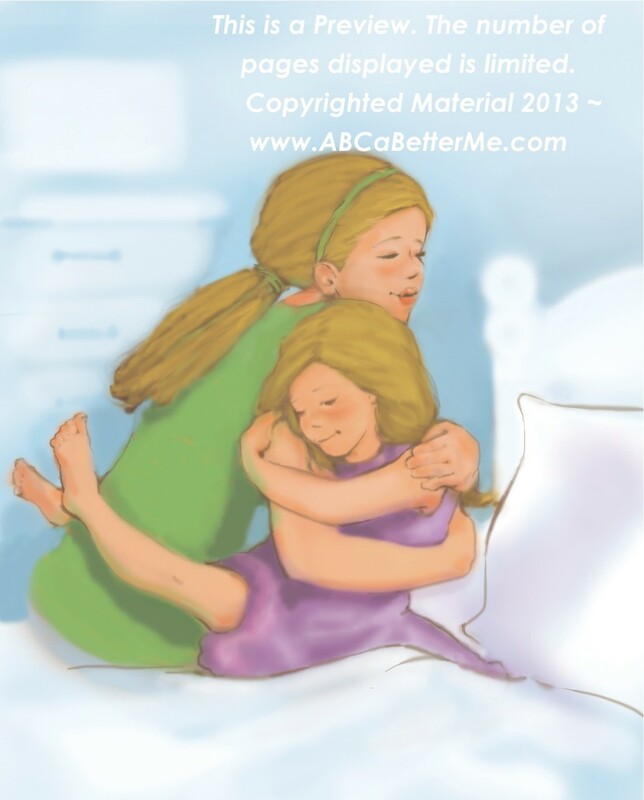 Revisiting the book and activities helps develop social emotional learning (SEL). Product Details: Special 15% Discount. In Stock NOW! ORDER TODAY! *FREE SHIPPING on 2 or more books! 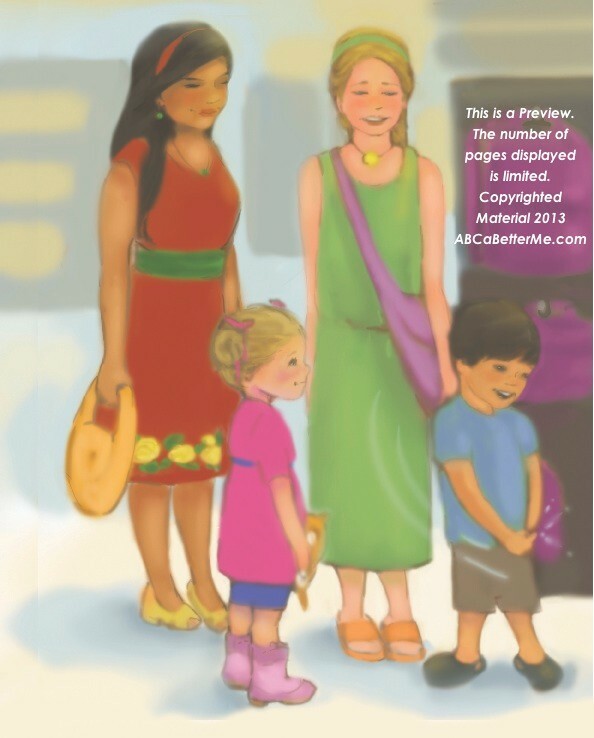 Written, illustrated & PRINTED in the USA! FREE BONUS: Books purchased here are signed & personalized by the Author. You may specify the following in the check-out notes box: To (Name). IF you do not specify a name, books will have a generic signature. Sorry, names cannot be changed after order is confirmed. PayPal Tech Support recommends the "Checkout as Guest" option.